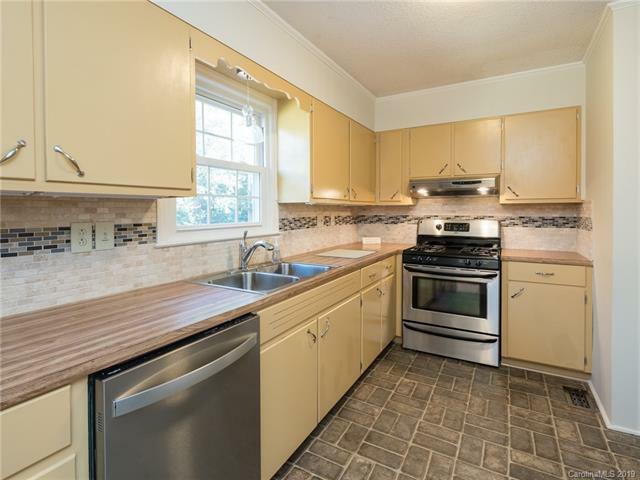 Tri-level home with 4 bedrooms, all of which have ceiling fan/light's and 2 baths which are newly painted and updated with lighting fixtures In desirable Winthrop Heights, No HOA! The split design of the house allows for privacy from the family area of the house. 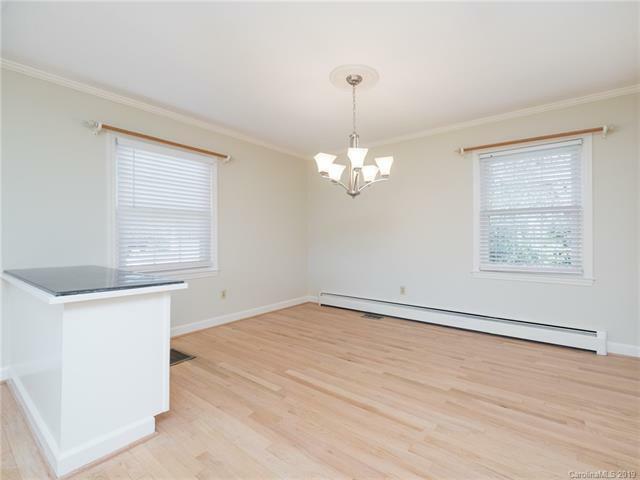 A home office, guest suite, school room or large family room can be situated downstairs. 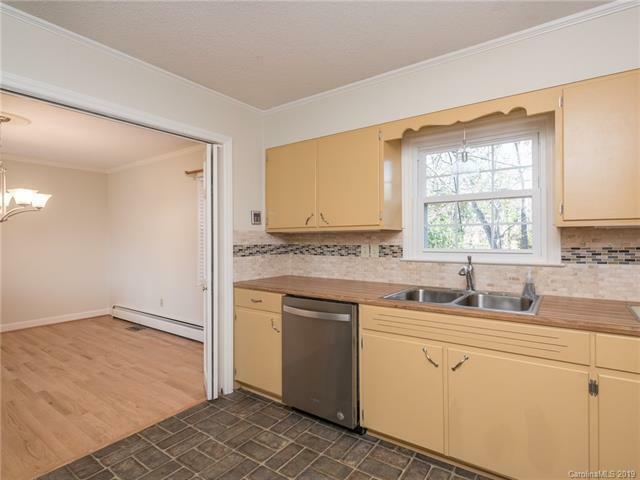 Hardwood floors, stainless steel appliances, includes a new washer and dryer!There is abundant parking and a paved driveway. 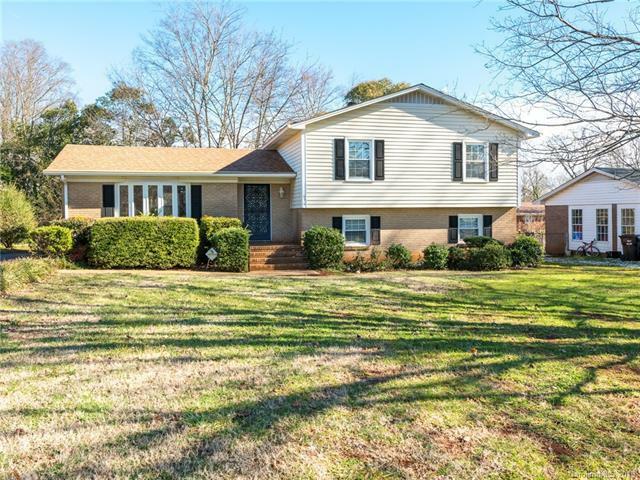 The location is a lovely, well-tended neighborhood with wide streets, large lots and mature trees, proximate to the Winthrop Coliseum, Cherry Park and shopping.